Time until Brain Voyage release day! 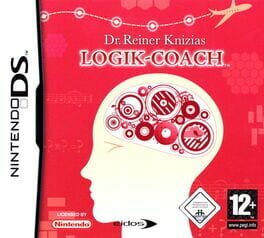 Brain Voyage features the famous German board game designer Dr. Reiner Knizia. He guides the player on a world tour through 13 different cities and explains how every puzzle works.